There are two steps to install a WordPress Content Management System (CMS). It is not necessary to manually install WordPress as it can be quickly installed via QuickInstall, however, if you are having trouble with this method, this article will cover the steps needed to install WordPress manually. 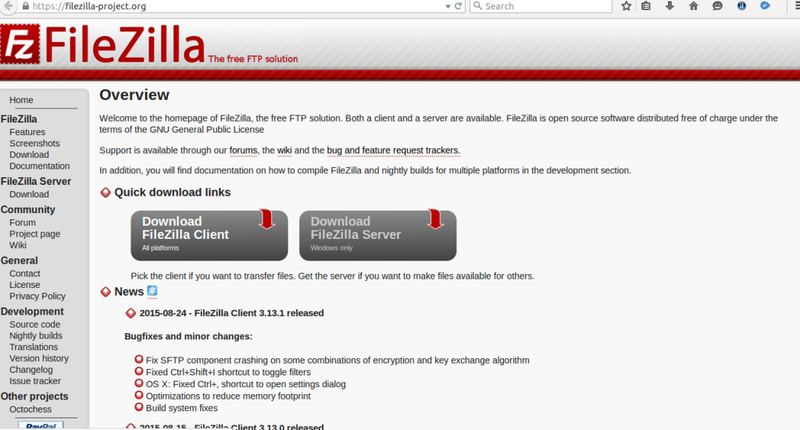 I recommend to use Filezilla to upload wordpress via FTP program . 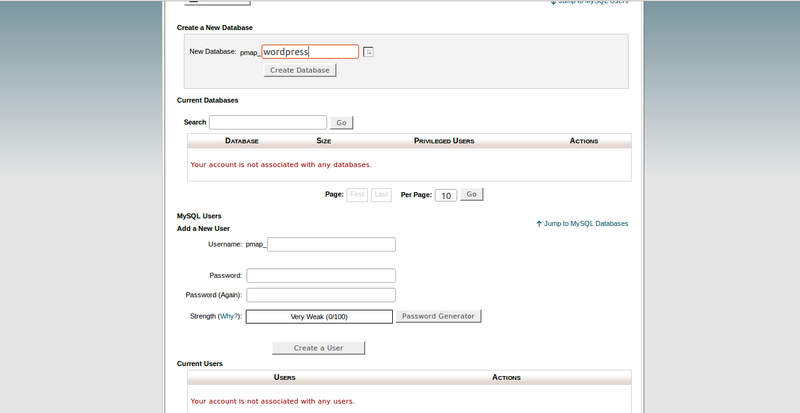 For Step 4: Complete the task, make note of the database name, username and password, as you will need them for Step 4. It’s really a ǥreat and usefսl piece οf info. I аm happy that youu shared this սseful іnformation with սs. Ƥlease stay սs up to Date like this. Thanks for sharing. 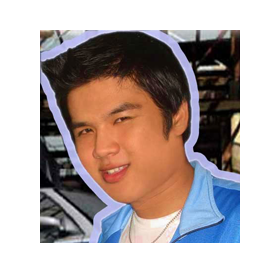 Yes this method also used for transferring WordPress files to another domain or server.